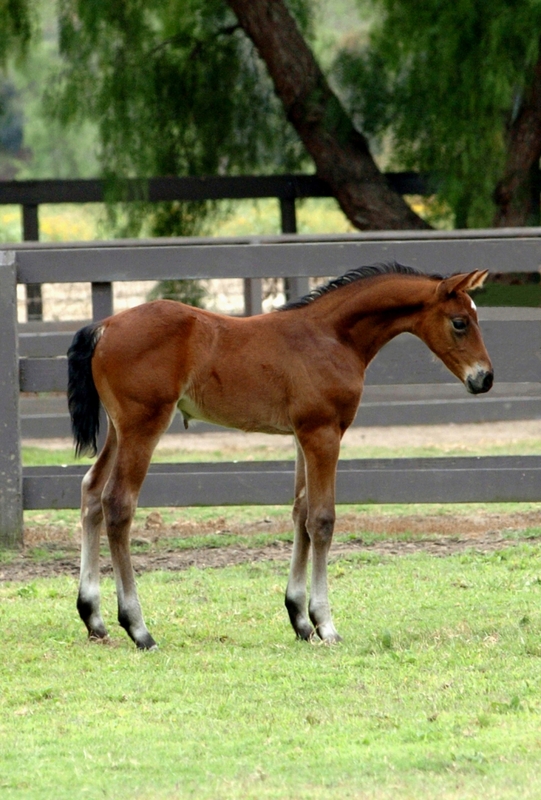 All The Best as a foal. All The Best lives up to his name and continues the legacy of his legendary bloodlines. 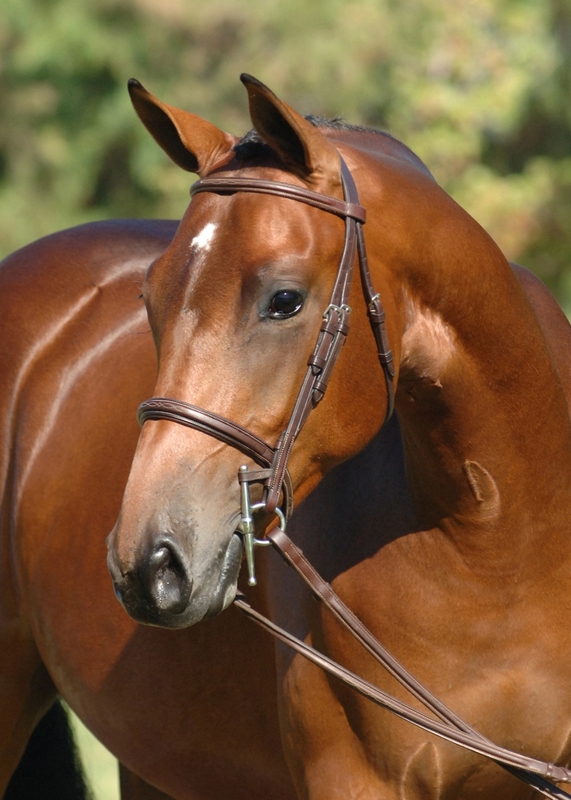 As a yearling he was named Best Young Horse on the West Coast at the Sallie B. Wheeler/USEF National Hunter Breeding Championship. 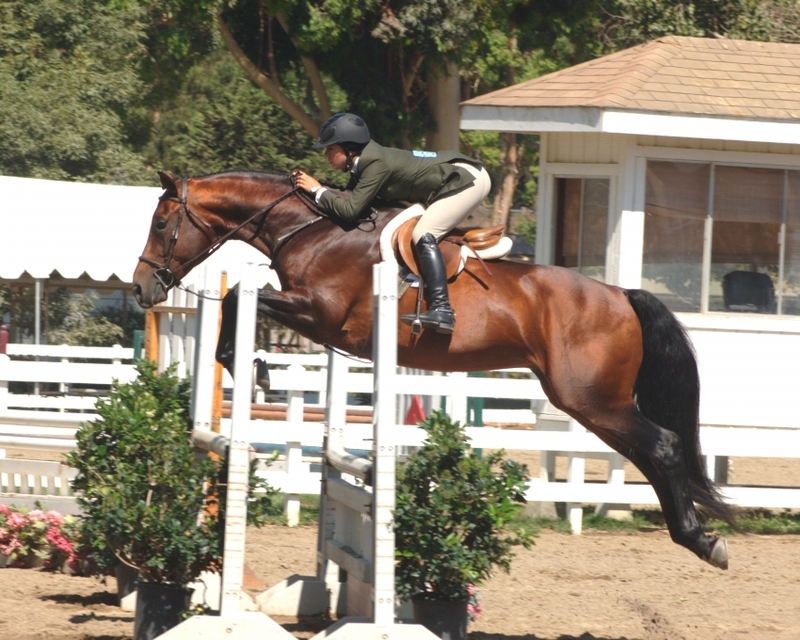 Exceptional jumping scope and style and elegant, fluid movement have earned him Reserve Championships in Pre-Green, Performance and Green Hunters. 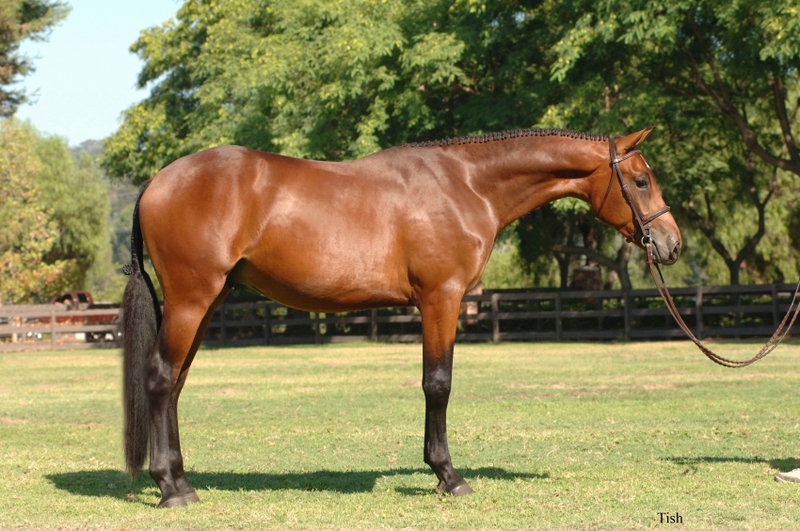 His excellent conformation, movement and jumping talent are the result of his bloodlines and the prepotence of these lines. I am interested in learning more about All The Best.